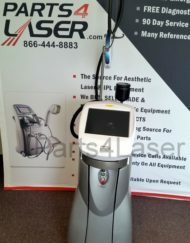 Great clinical results begin with the LightSheer 805 nm diode laser empowered by two advanced technologies. 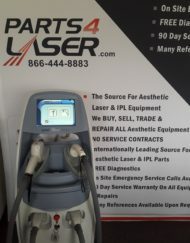 Categories: Cosmetic Laser Sales, Lumenis. 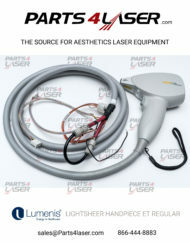 Tags: desire, Lightsheer HVPS, lumenis, lumenis lightsheer hand piece. 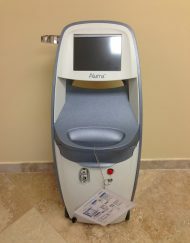 More and more people desire to have permanent hair reduction. 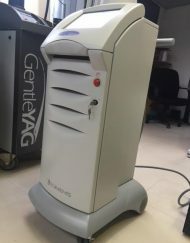 They want a treatment that is effective, fast and comfortable. 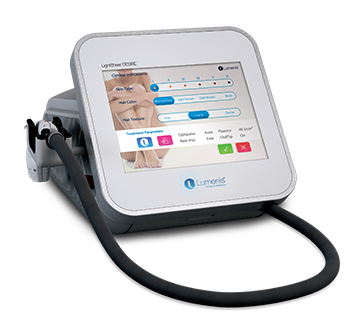 To meet these needs, Lumenis, a leader in laser and energy based technologies, developed the LightSheer DESIRE, the new generation of Laser Hair Reduction systems, so you can grow your business by offering your patients what they DESIRE. 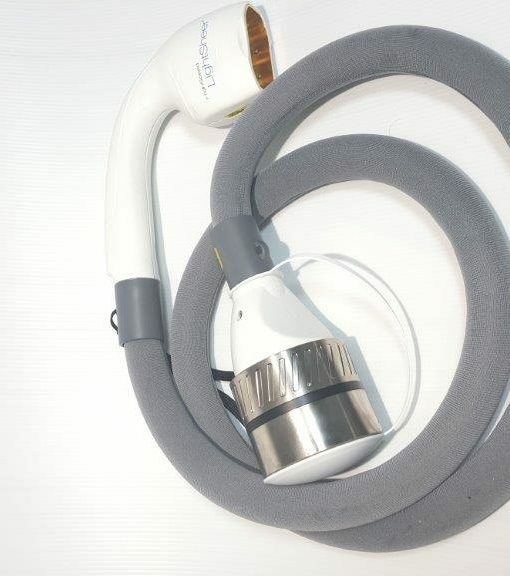 The Gold Standard in Permanent Laser Hair Reduction. 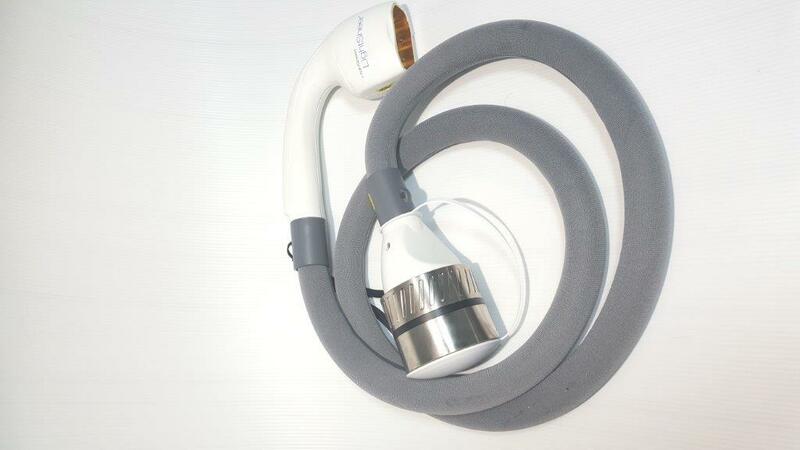 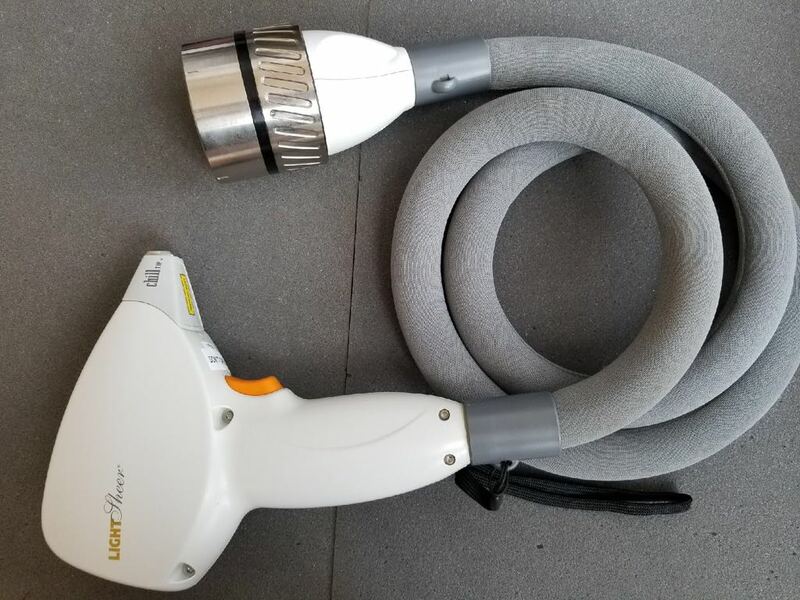 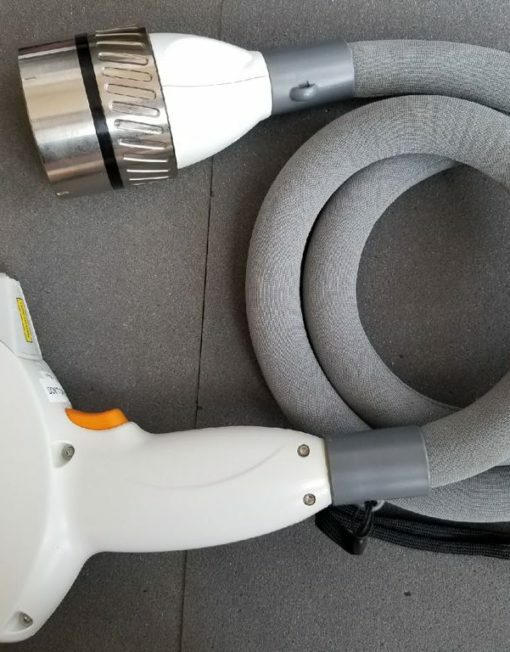 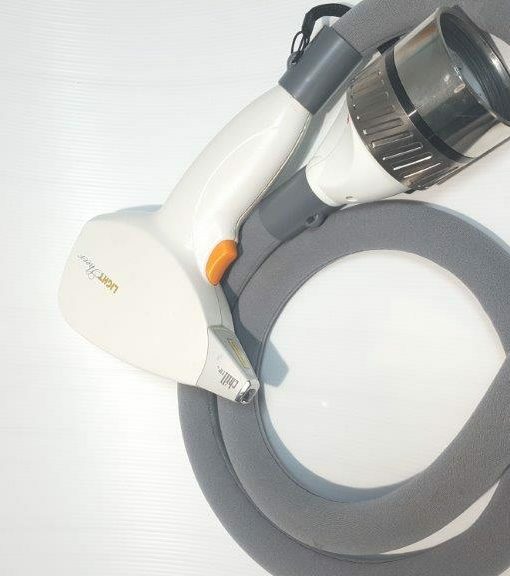 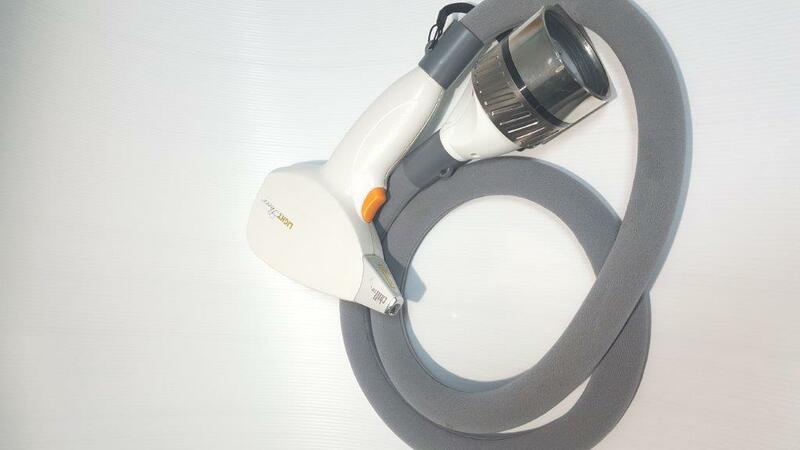 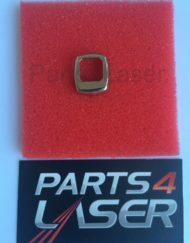 Vacuum Assisted High-Speed Integrated Technology A large 22×35 mm spot size enables the use of low-fluence and with a unique mechanism for pain reduction provides effective, fast and comfortable treatments for your clients.